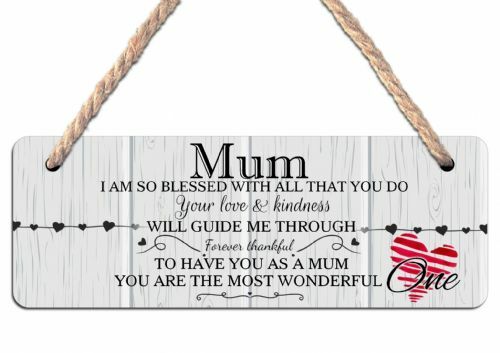 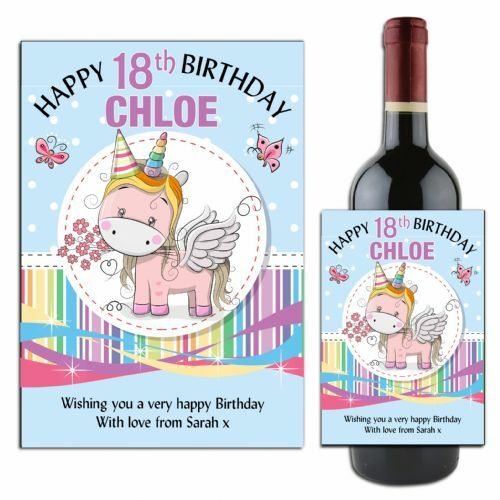 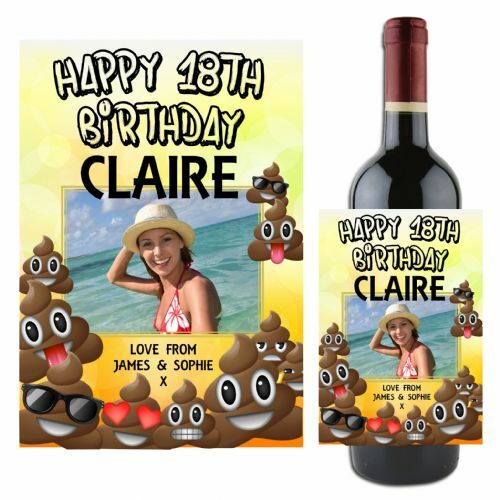 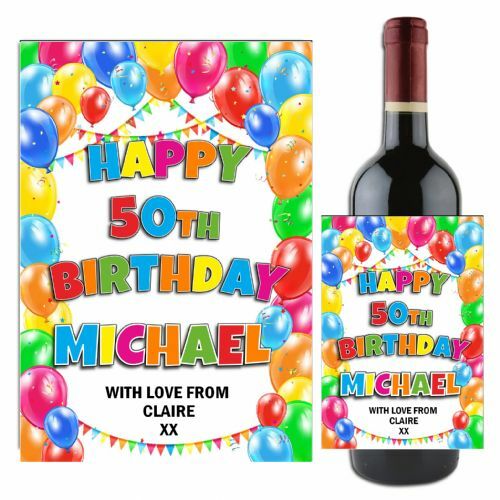 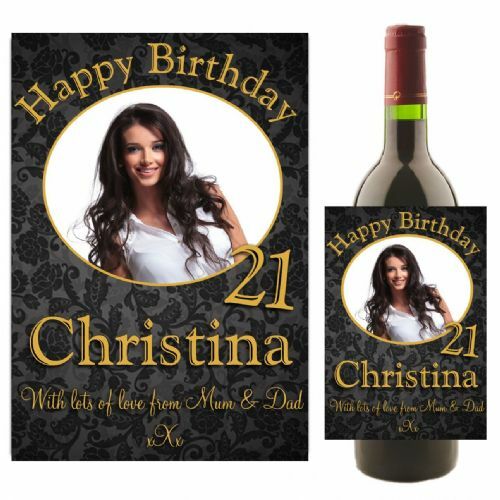 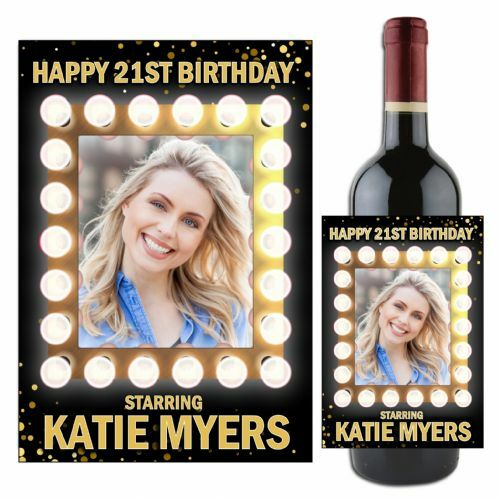 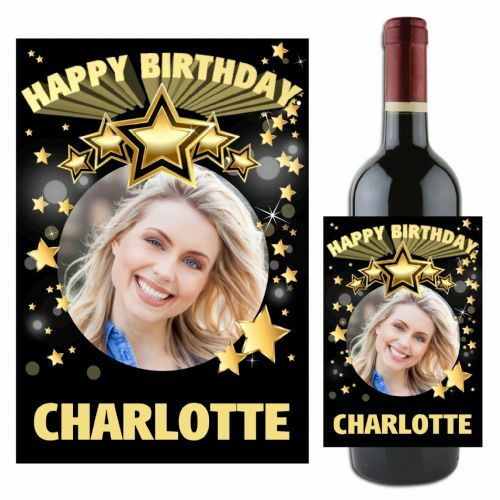 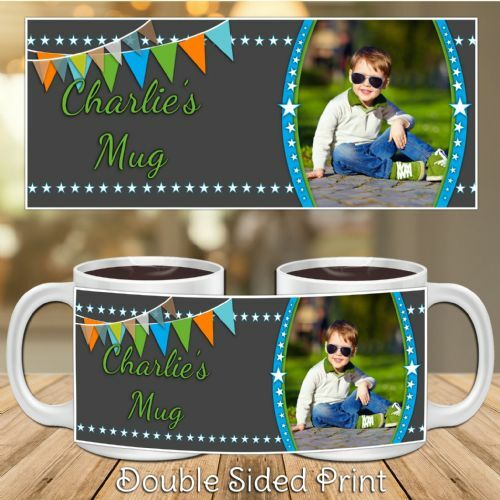 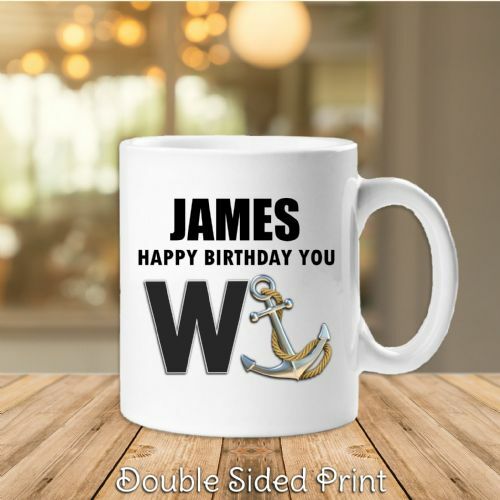 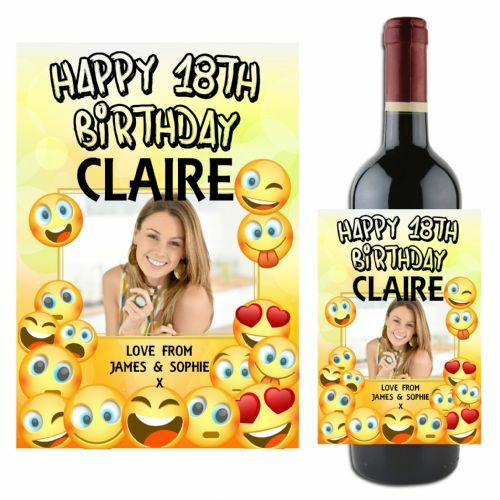 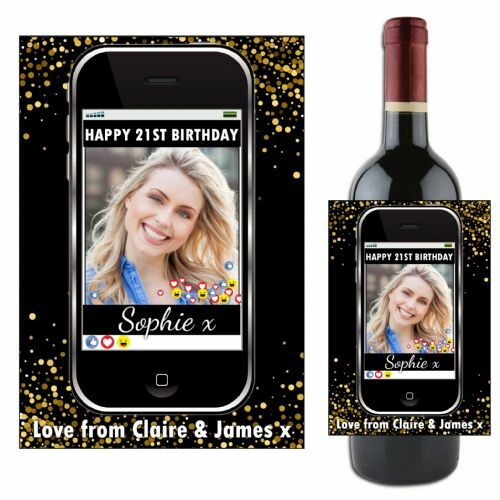 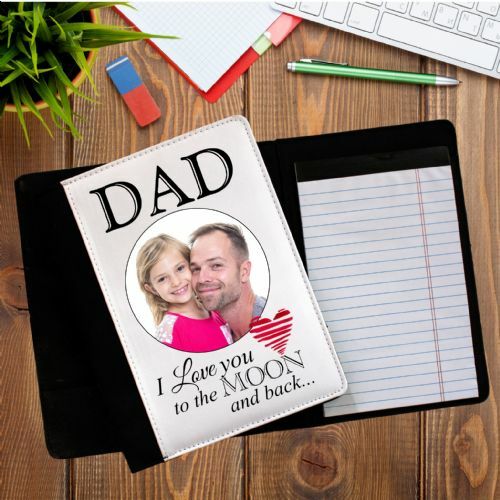 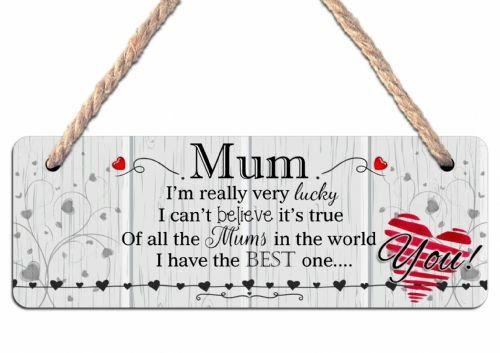 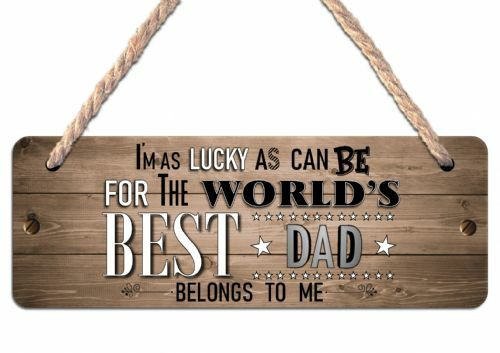 Personalised Balloons Happy Birthday Wine / Champagne Bottle PHOTO Label N114 - ANY AGE! 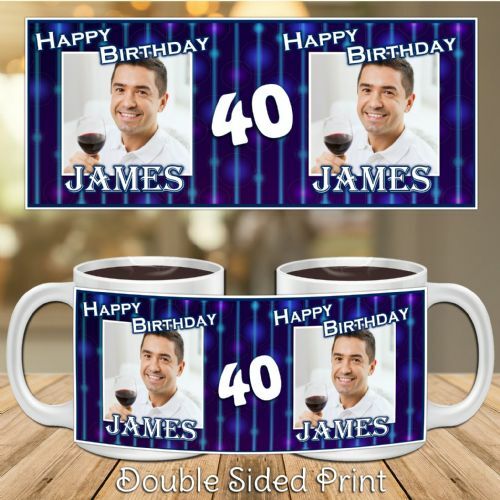 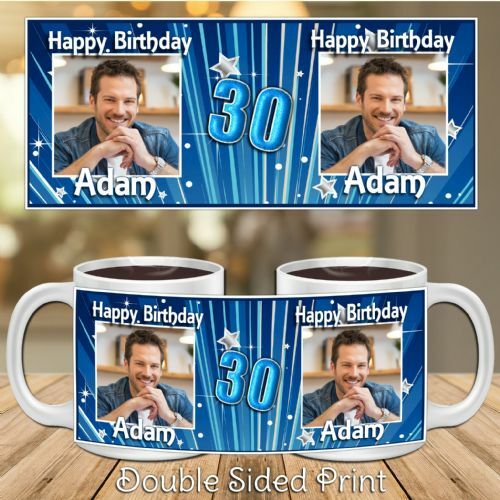 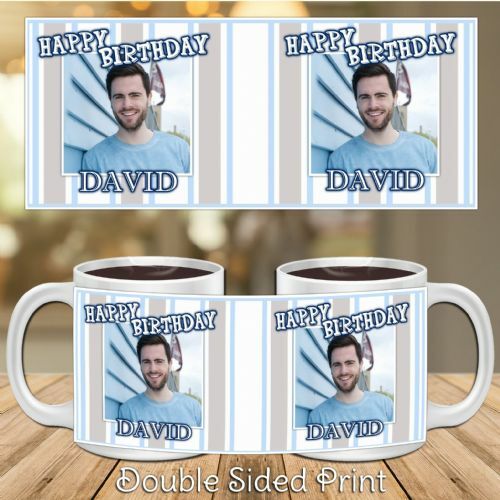 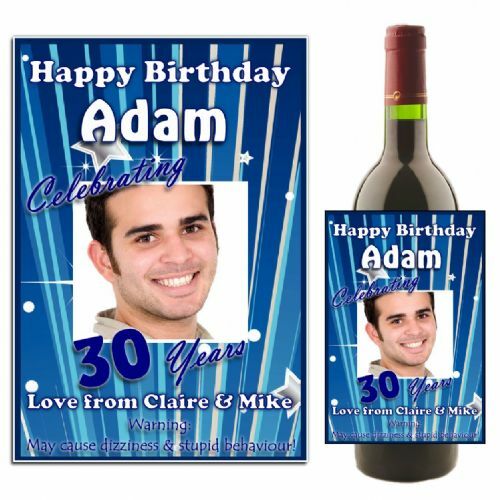 Personalised Blue Bokeh Happy 18th 21st 30th 40th 50th Birthday Wine / Champagne Bottle PHOTO Label N89 - ANY AGE! 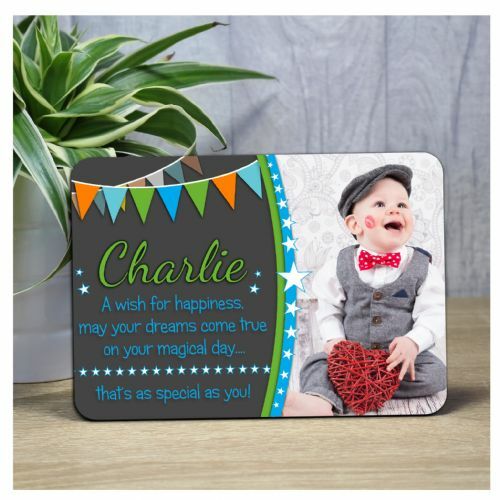 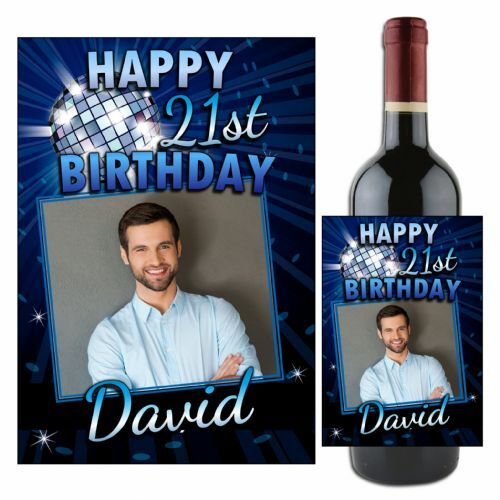 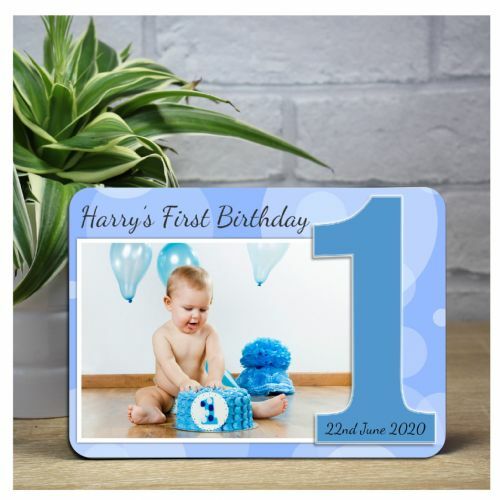 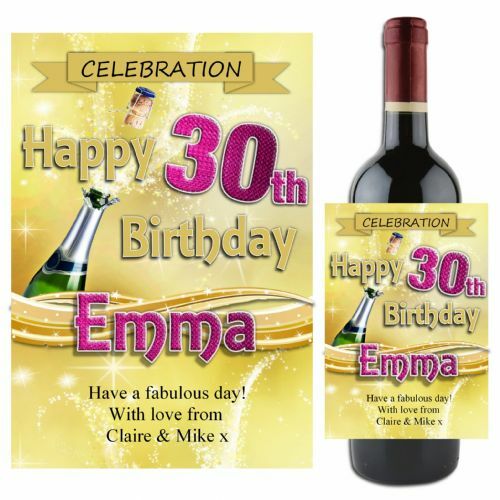 Personalised Blue Glitz Happy Birthday Wine / Champagne Bottle PHOTO Label N98 - ANY AGE! 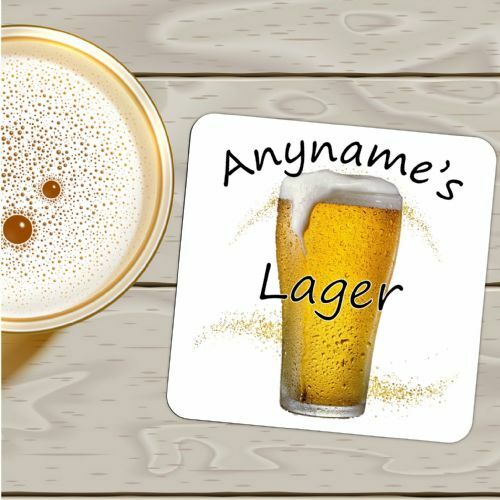 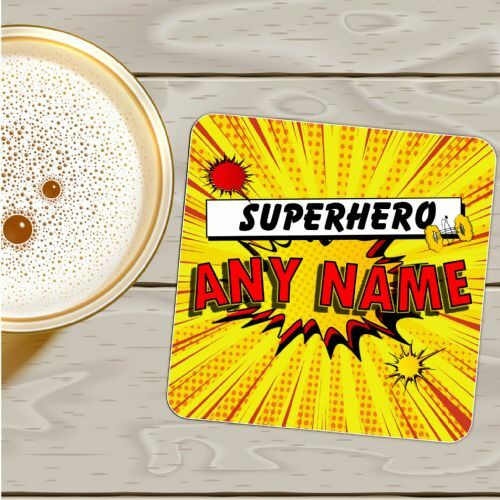 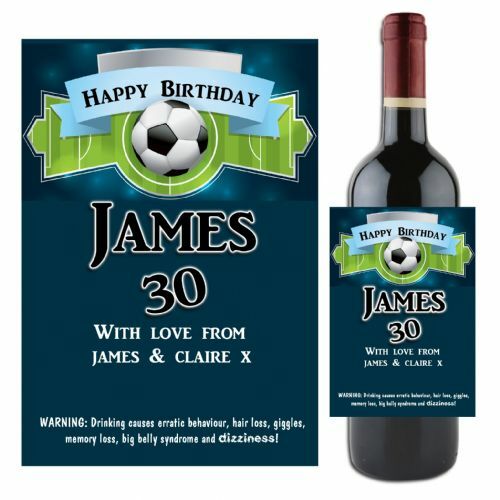 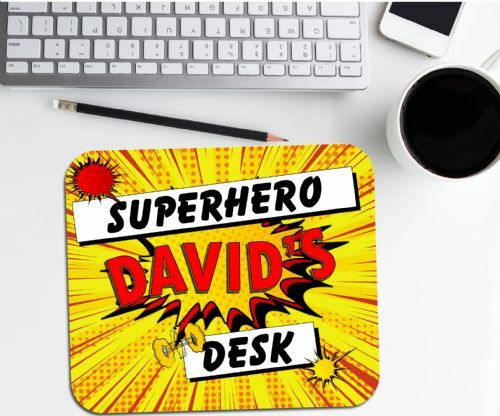 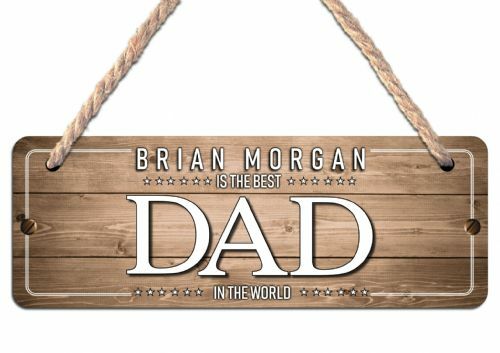 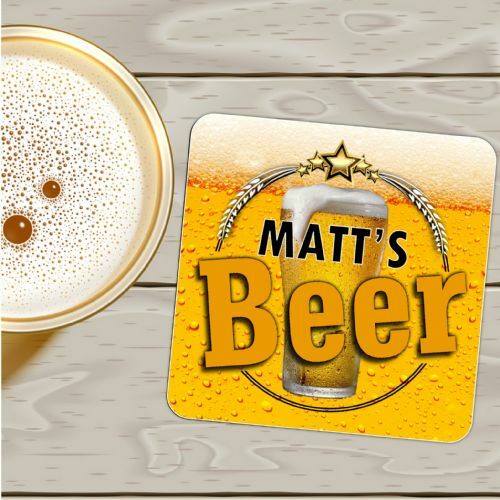 Personalised Football Wine / Champagne Bottle Label N53 - Great gift idea! 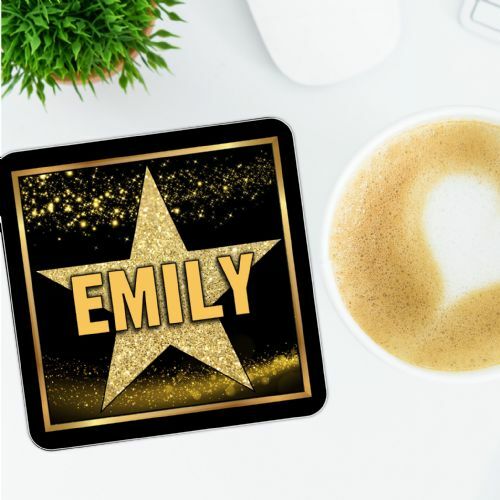 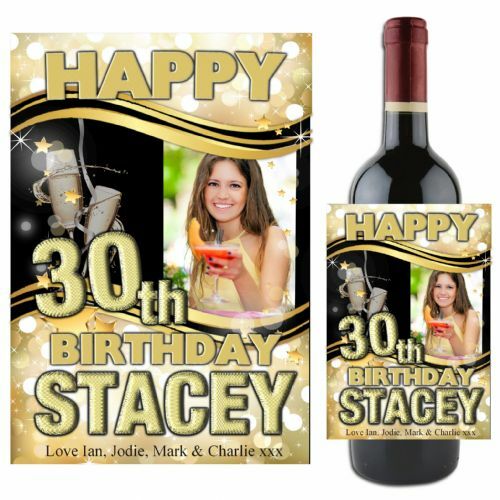 Personalised Gold Sparkle Happy 18th 21st 30th 40th 50th Birthday Wine / Champagne Bottle PHOTO Label N87 - ANY AGE! 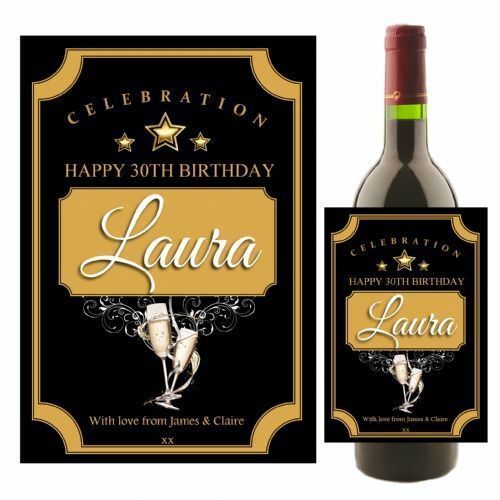 Personalised Gold Sparkle Happy 18th 21st 30th 40th 50th Birthday Wine / Champagne Bottle PHOTO Label N88 - ANY AGE! 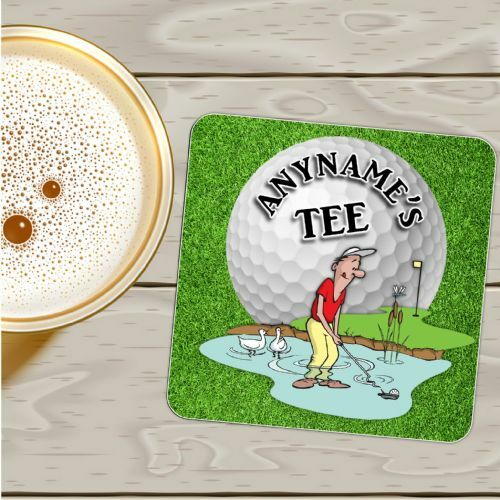 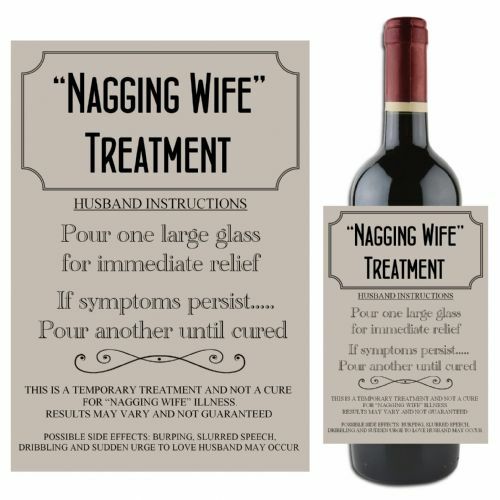 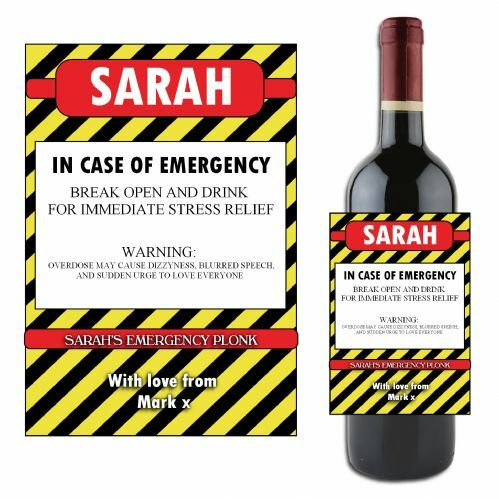 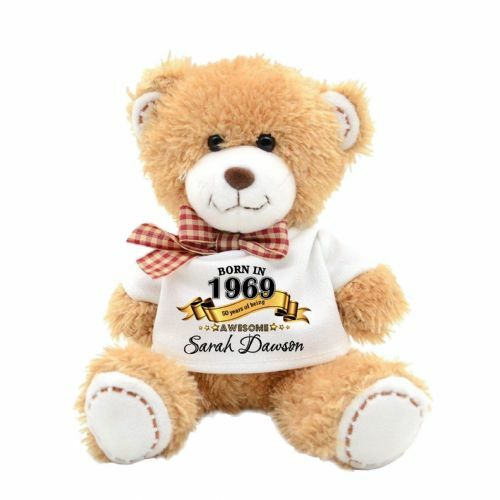 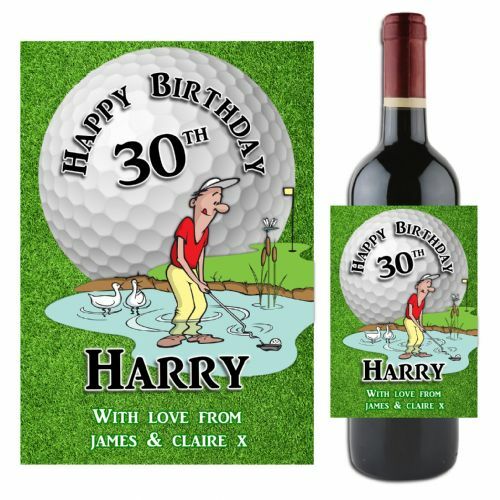 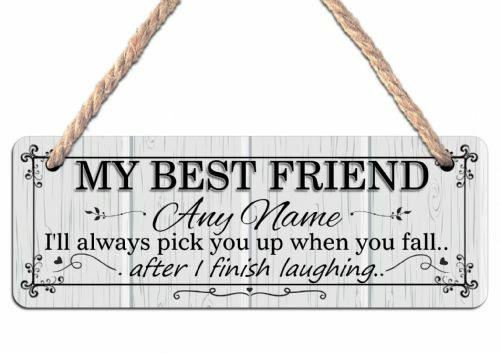 Personalised Golf Wine / Champagne Bottle Label N52 - Great gift idea! 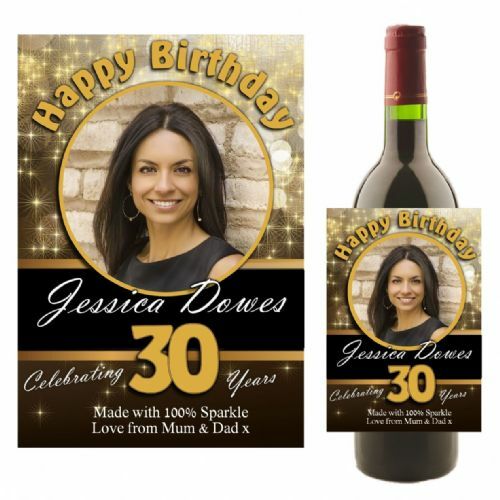 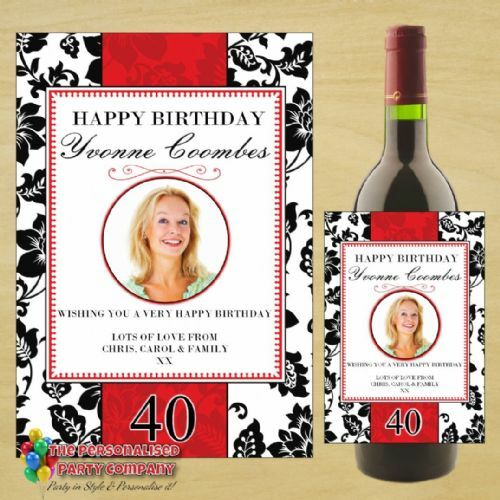 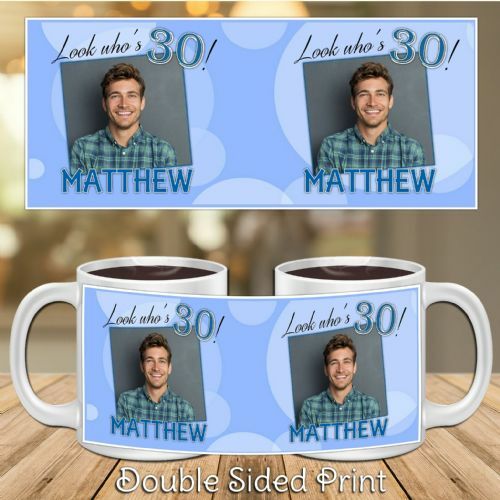 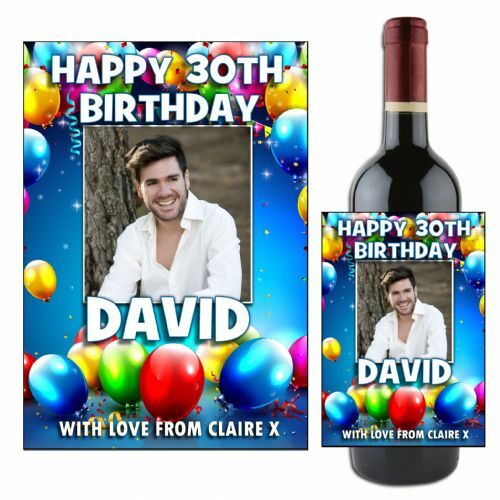 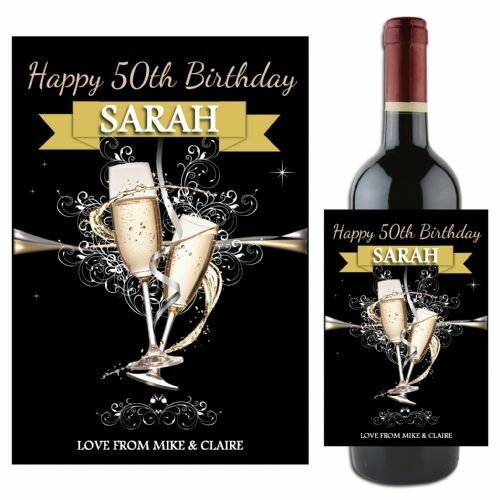 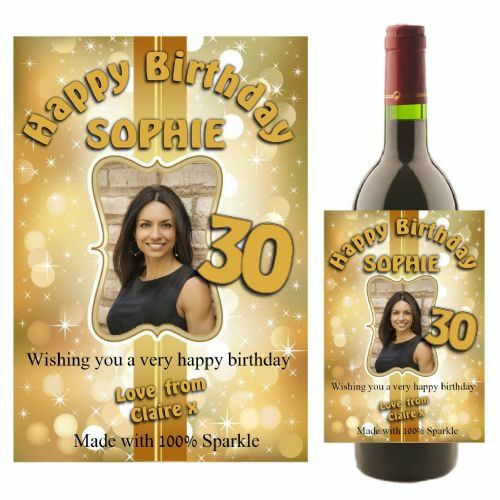 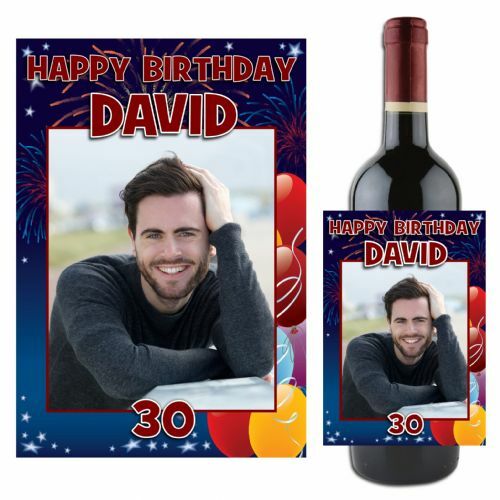 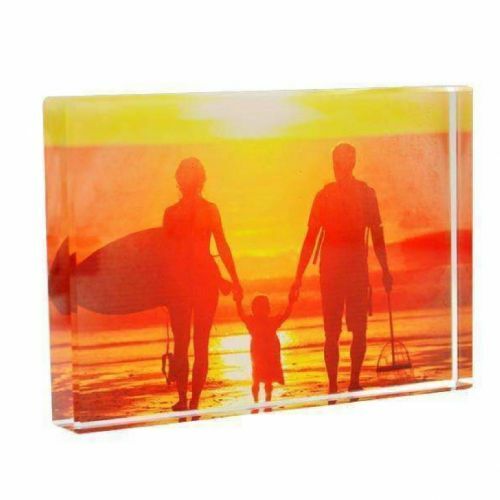 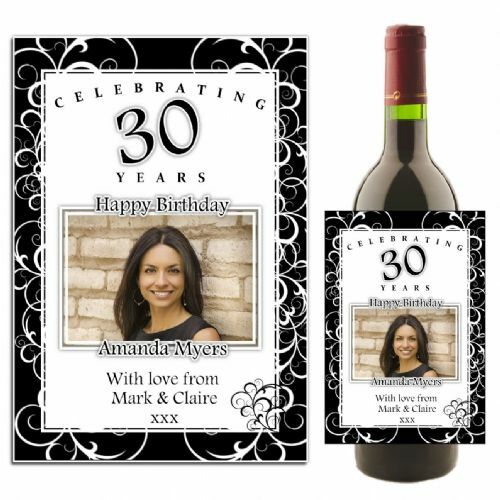 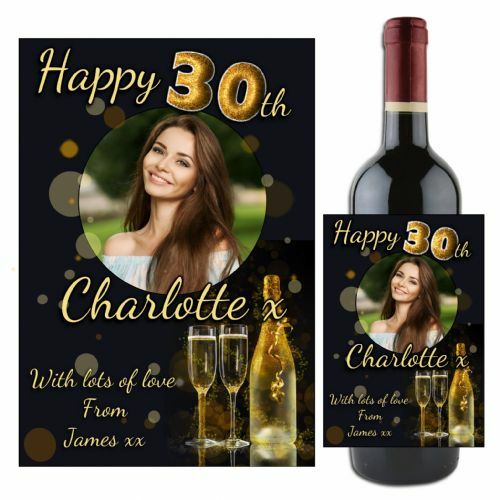 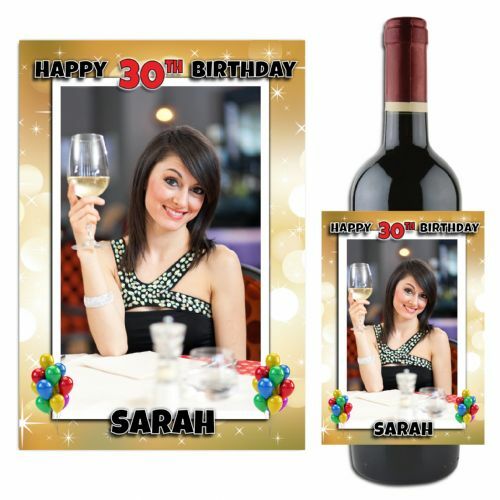 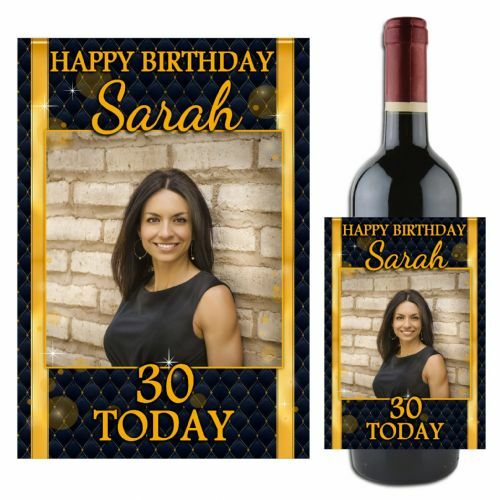 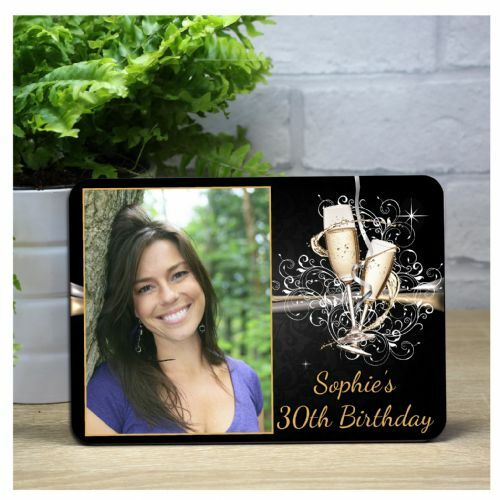 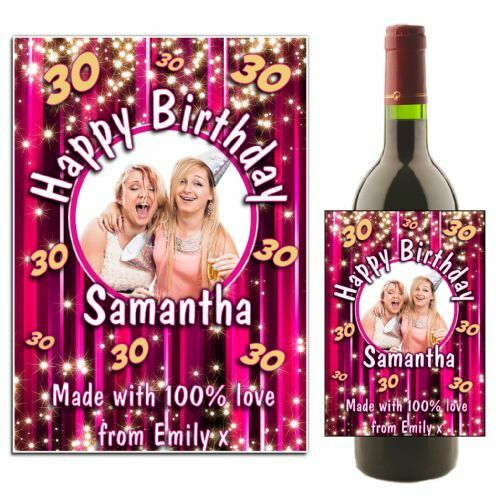 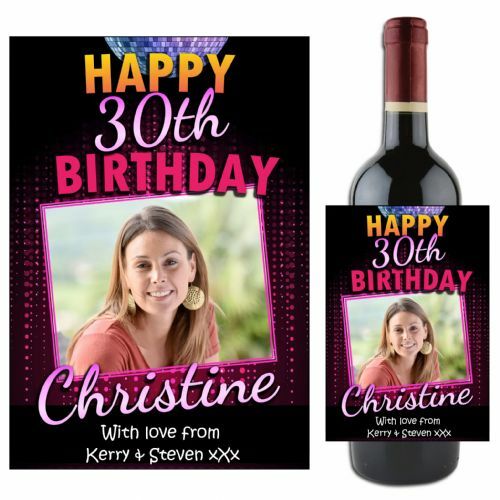 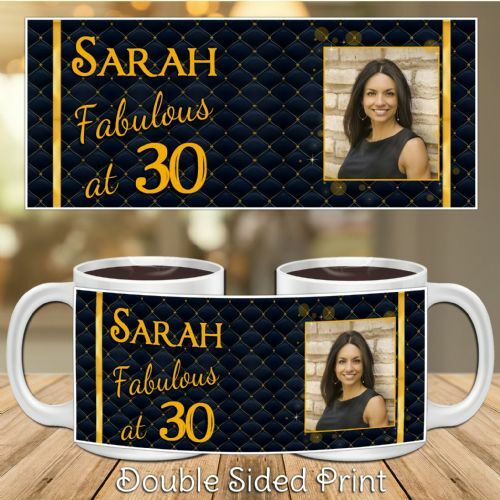 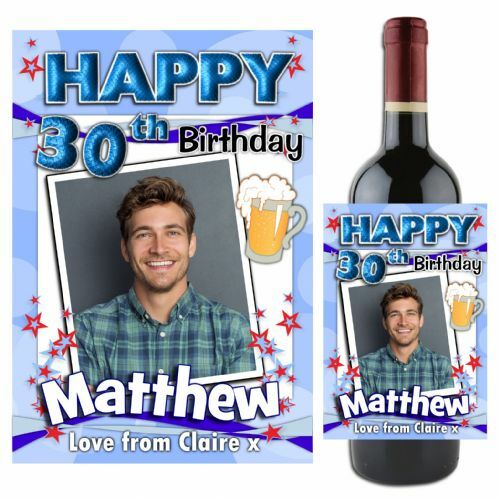 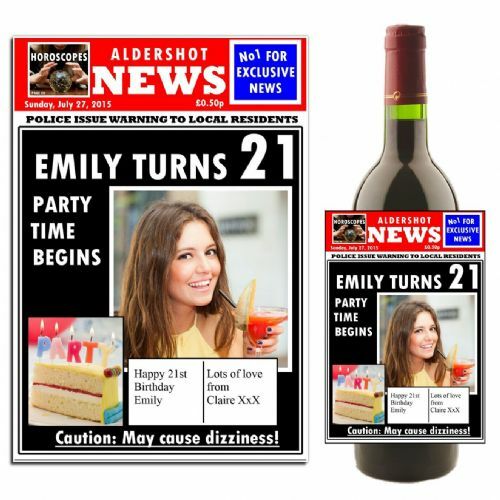 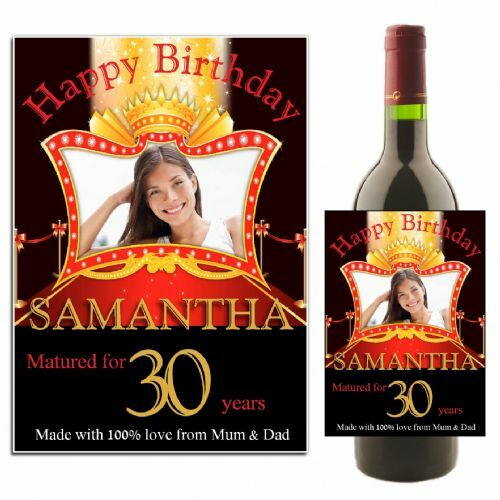 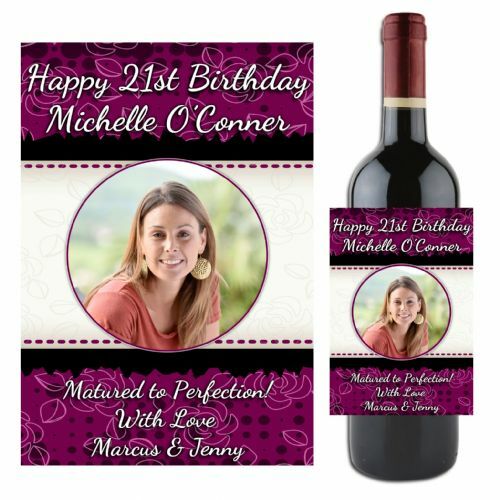 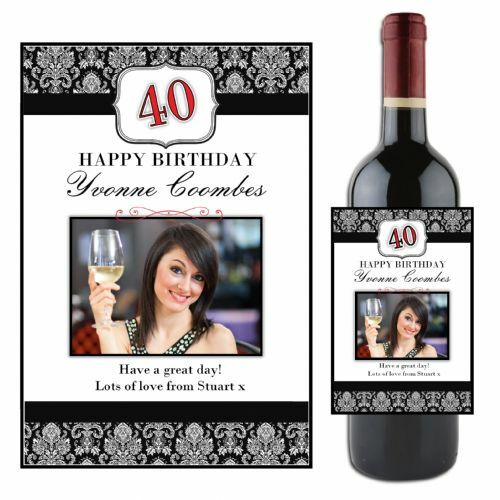 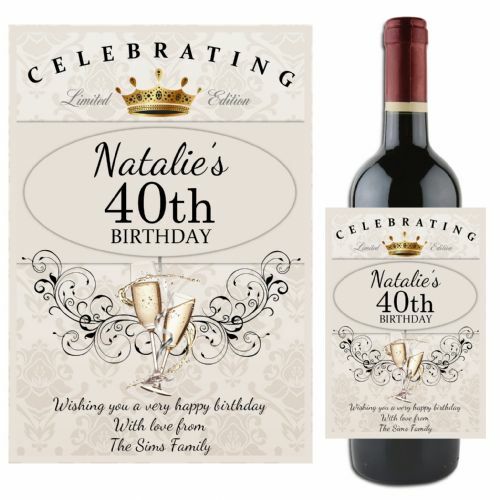 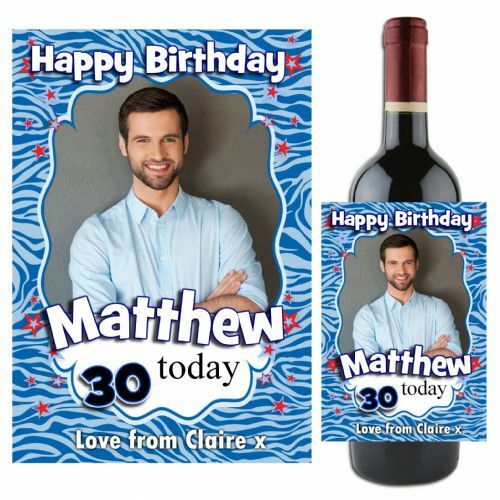 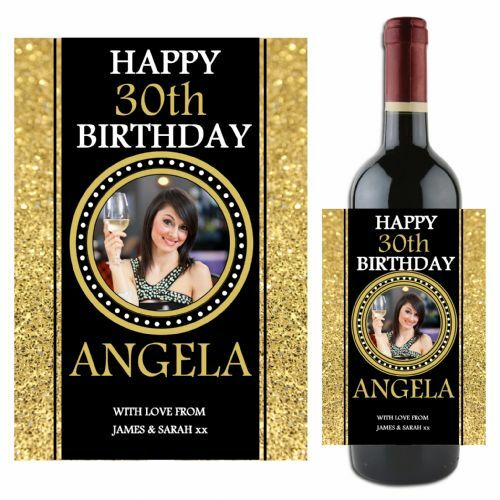 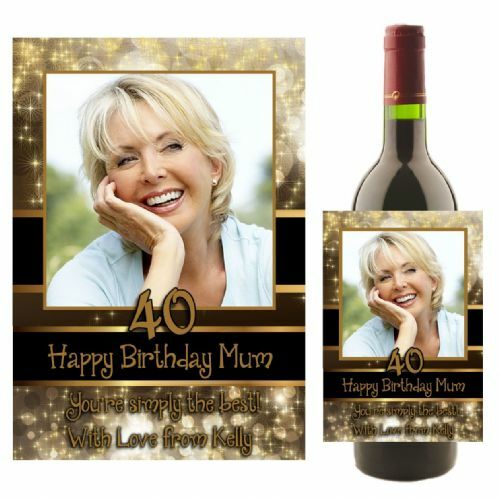 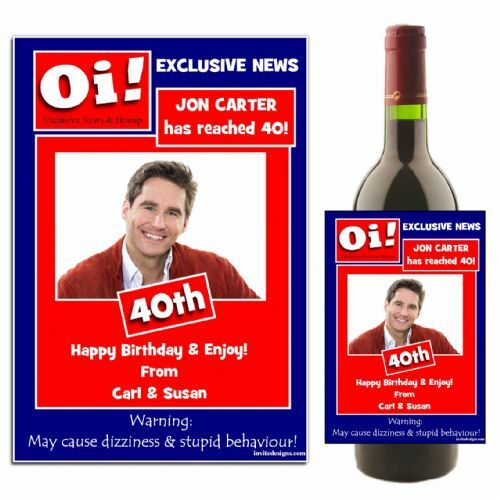 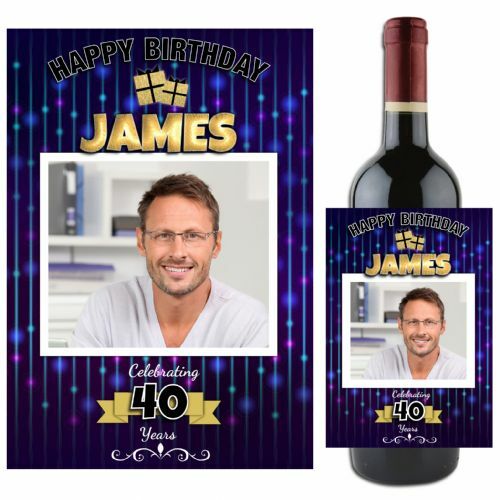 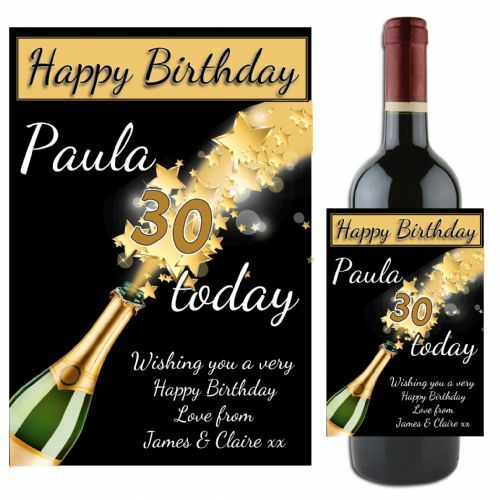 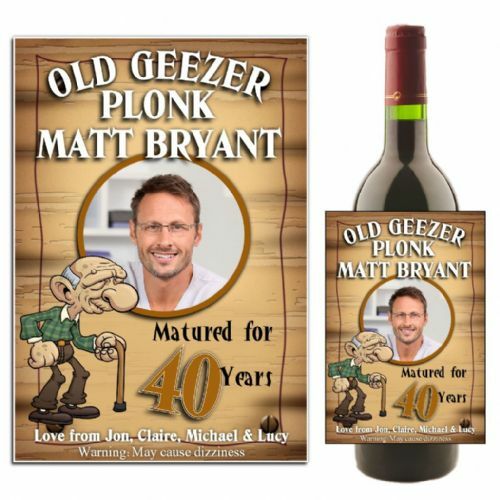 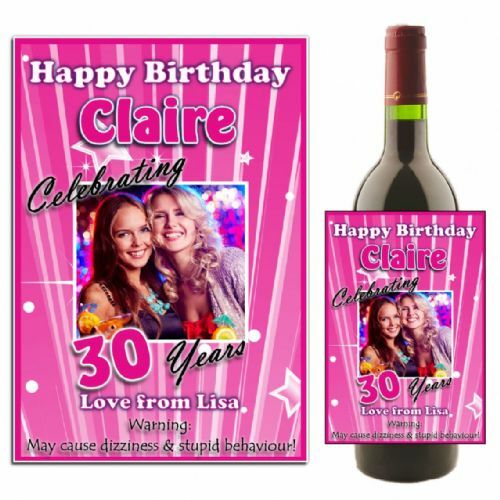 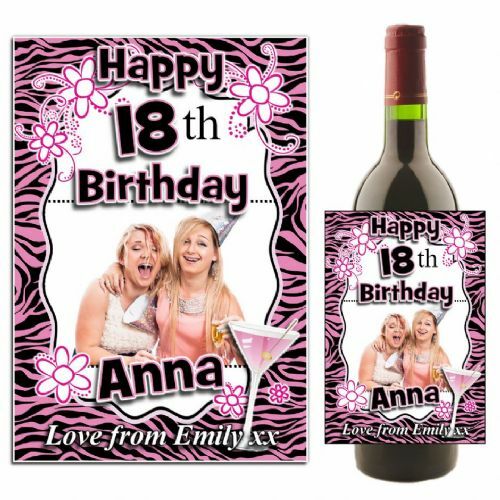 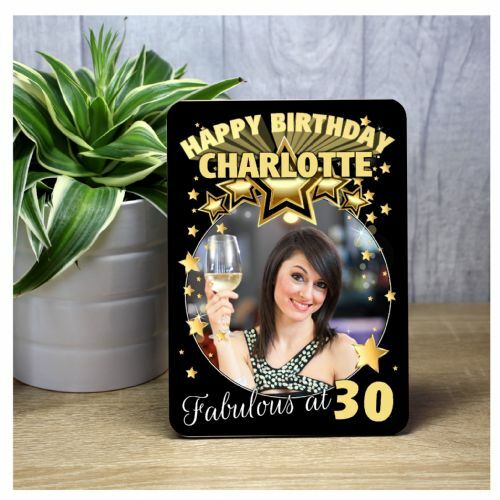 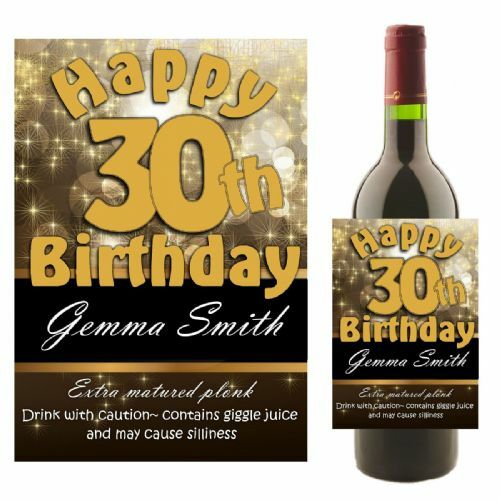 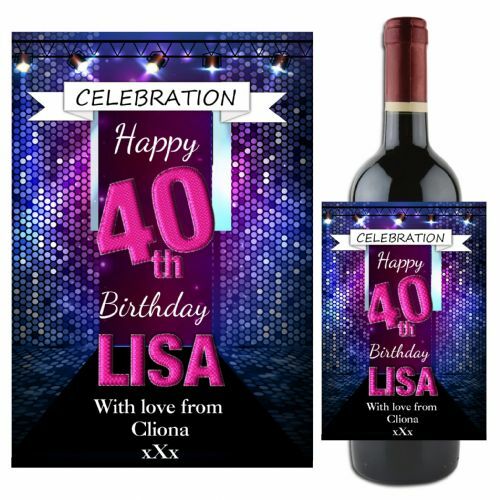 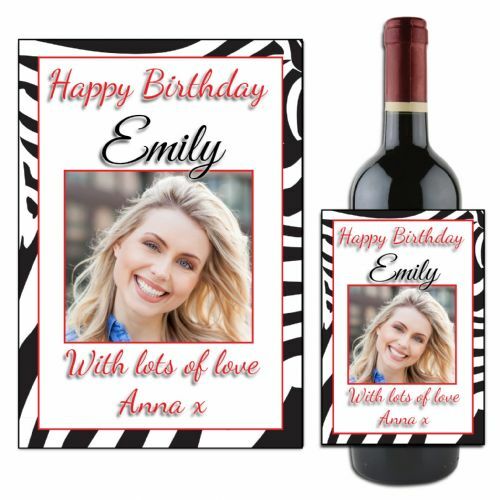 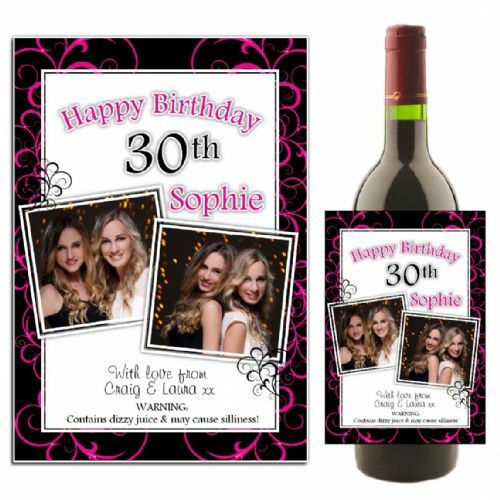 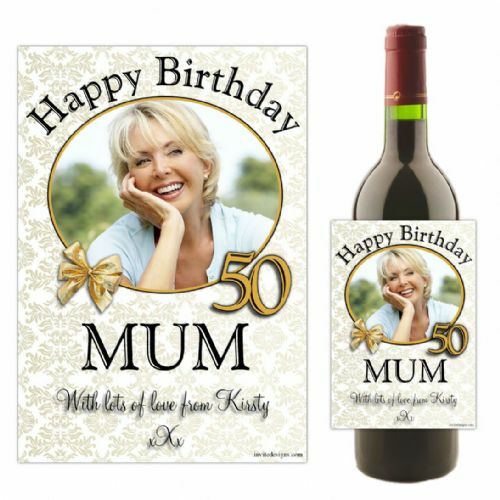 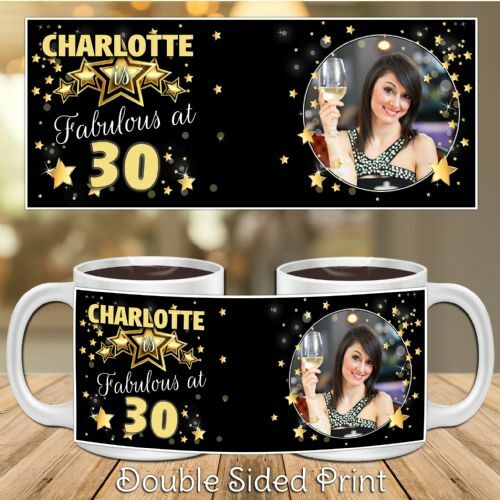 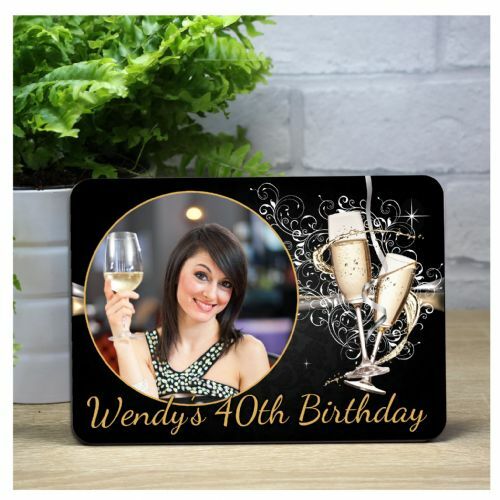 Personalised Happy 18th 21st 30th 40th 50th Birthday Wine / Champagne Bottle PHOTO Label N86 - ANY AGE! 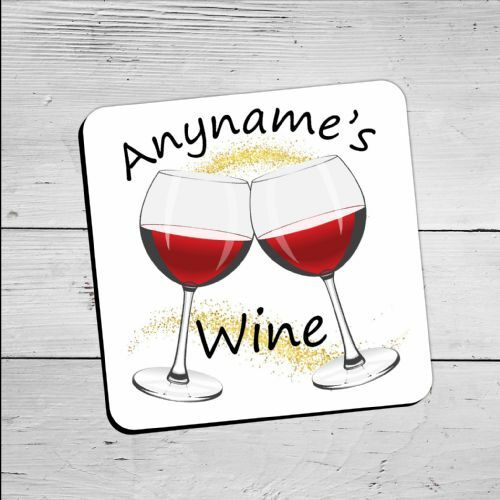 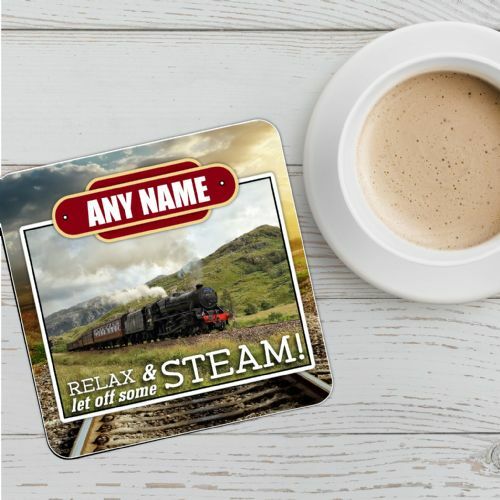 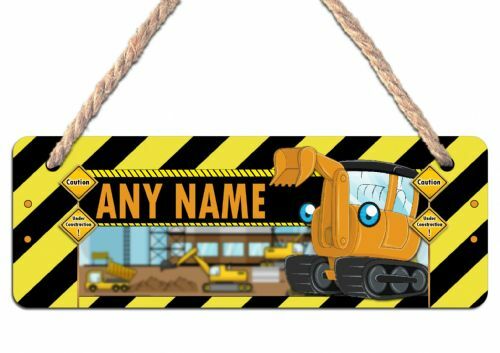 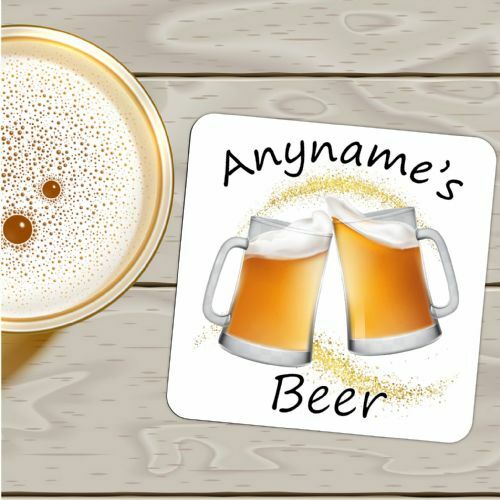 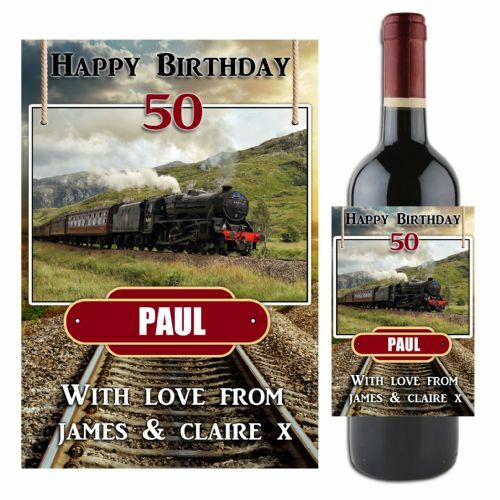 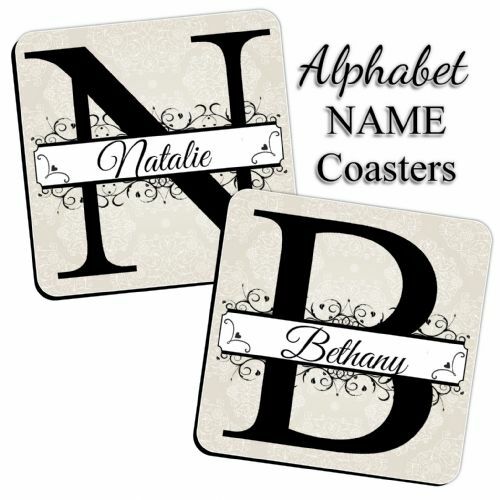 Personalised Happy Birthday Steam Train Wine / Champagne Bottle Label N54 - Great gift idea!